SD-WAN enabled networks are capable of monitoring WAN health and quality, then using these measurements to make intelligent decisions on application traffic flow. 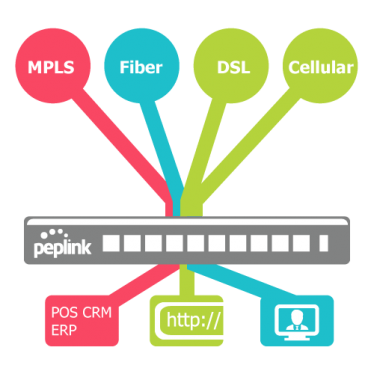 This arrangement has several key benefits: Real time services like VoIP and video can be sent via the lowest latency link. 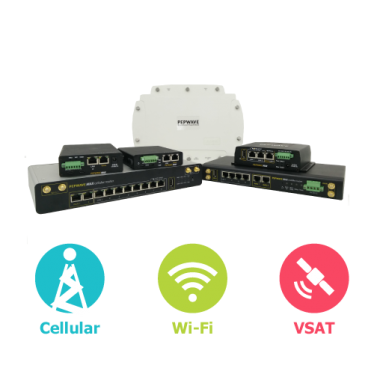 Intelligent failover and active/active configurations can be used to guarantee reliability even when a WAN link fails. WAN connectivity can be added as and when required to provide agility. Best of all, once configured, all traffic is managed automatically by the software defined rules set on the device – no human interaction is required. 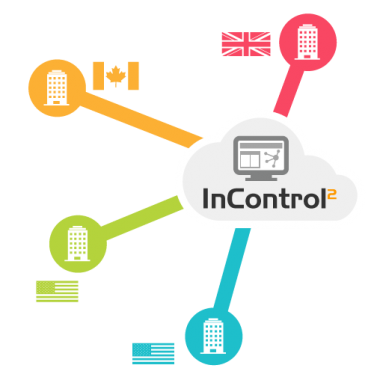 Branch offices can be provisioned, monitored and managed centrally using a SD-WAN controller that gives network administrators full control over their wide area networks and remote devices using a single interface. Complex VPN configurations connecting thousands of branch offices together securely (using whatever connectivity is available at each location) can be created and deployed automatically, with centralized WAN monitoring and notifications providing a real time view of WAN health and globally branch office availability. 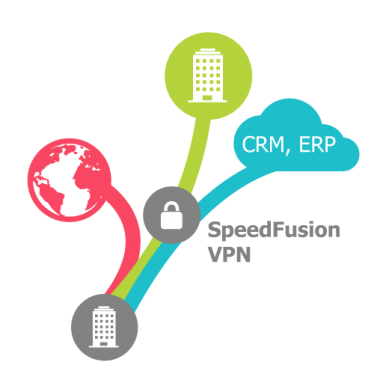 By using encrypted VPN, branch offices gain secure, local network access to cloud resources. 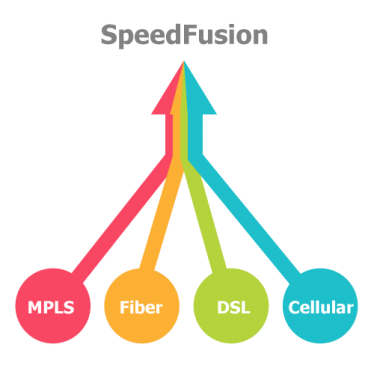 SD-WAN makes these branch office VPN faster and more affordable by combining the bandwidth of multiple connections into a single logical WAN connection. In addition, SD-WAN provides the ability to offload public Internet traffic at the network edge, reducing traffic sent through the VPN.